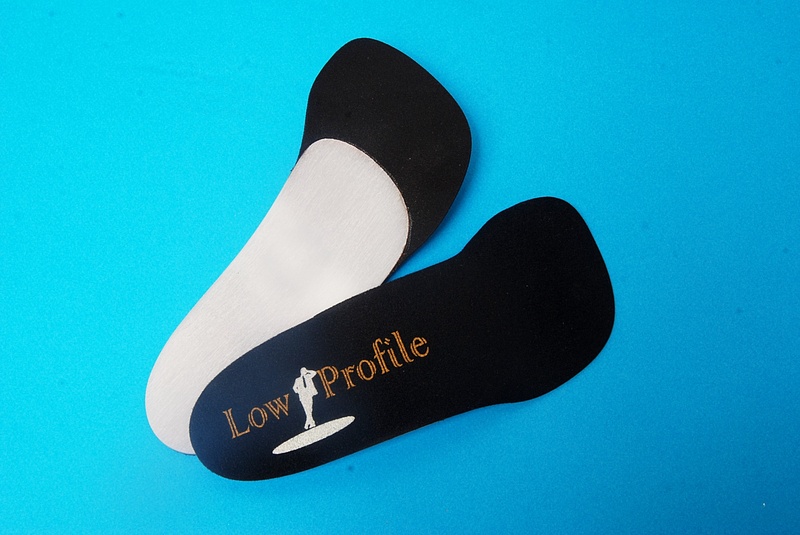 Recommended – a dress orthotic designed for the narrow design of women’s heeled dress shoes. Shell Specifications – utilizes a 2.2 mm polymer shell (posted in a neutral position) which never loses shape or memory. Top Cover – provided with a 1/16″ cellular cushioning system and a felt top surface. The cellular cushioning system has a breathable surface that allows moisture and air to pass through, providing a cool, dry surface. The cushioning material is treated with biocide additive that retards the growth of bacteria and fungus, therefore reducing foot odor. The felt top surface is in-line bonded to the cellular sponge, and cannot delaminate. 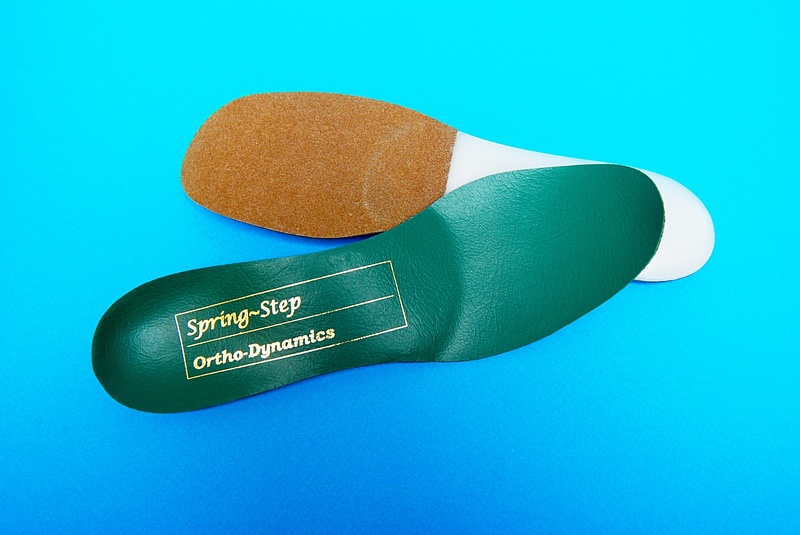 Therapeutic Benefits – the orthotic shell provides mild arch support (fascia support), promoting better foot alignment. 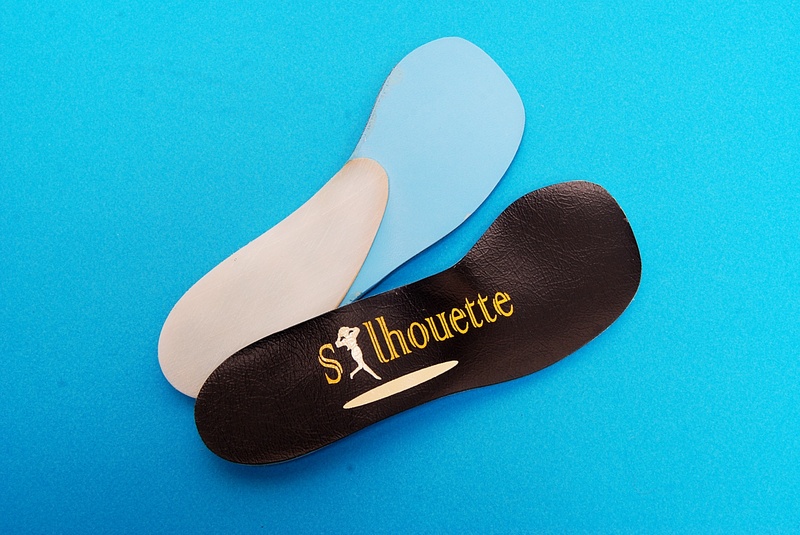 This helps keep the feet in a neutral position, controlling abnormal pronation (inward motion) and related foot problems. The cellular cushioning system top cover provides excellent shock absorption, comfort and protection.